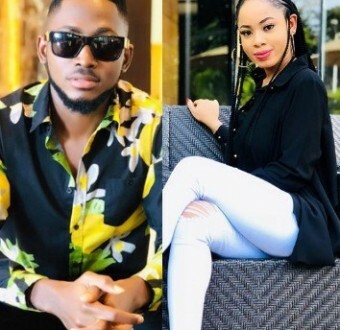 BBN winner, Miracle, asks his fans to stop trolling his former love interest/housemate, Nina, hours after they made up - SWANKYLOADED OFFICIAL BLOG. ''I’m really not happy the way some of my supporters are trolling Nina, I am not in support of it. Recall that yesterday, Miracle and Nina had a live session on IG where they announced that they have made up and no longer have any issues.